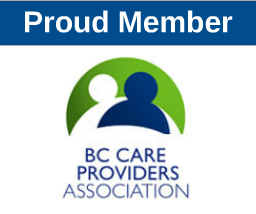 LPNABC continues to be and has been the advocate and lobbyist for LPN’s in BC since 1951. All LPN’s should take the time to familiarize yourselves with our Bylaws and Constitution for a better understanding of our vision and mission. We welcome any feedback, comments and questions from all our members.